Where did Marvel say he would be co-lead? They said he would be co-starring. Because, you know, lots of people co-star in a movie. Wh…why would you think Brie would be in the film by herself? In an extended universe? At worst, the love interest serves as a blank canvas for the male superhero to throw his emotional baggage onto. This was at its most egregious in Doctor Strange, when awful Stephen Strange releases an ugly spout of vitriol at his sometimes-girlfriend Christine Palmer. Okay, I’ll grant you that maybe you only saw the movie once, but Strange has no love interest in this movie. They are former lovers, now friends. And Steven being a douche to her was entirely the point. He turned on the handful of people who cared about him (seemingly only one person) before having to be humbled. Turning to her for help when he and the Ancient One were injured and deferring to others’ medical expertise was an example of getting over your fragile male ego. You mean like Star Lord every time a serious memory about his mother comes up? Or Daredevil through, like, half of season 1? 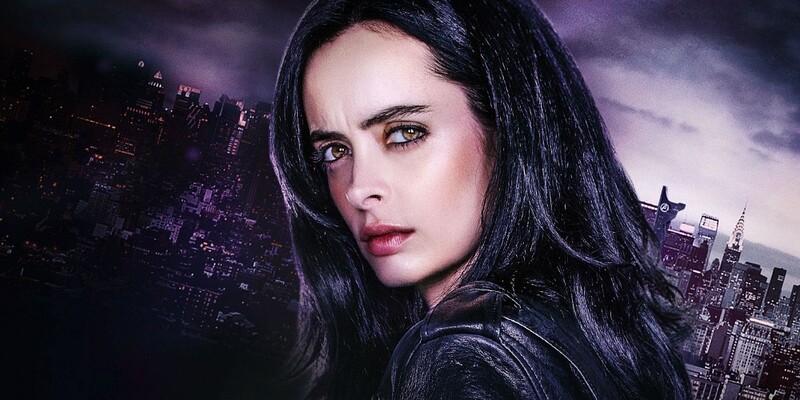 On some level, it would seem that women-centric superhero shows aren’t allowed to flourish because of a fear that the “demographic” — men and boys — aren’t watching. Or, maybe, it suited the story. As mentioned, people cry when it’s appropriate to the story, not just for the sake of it. 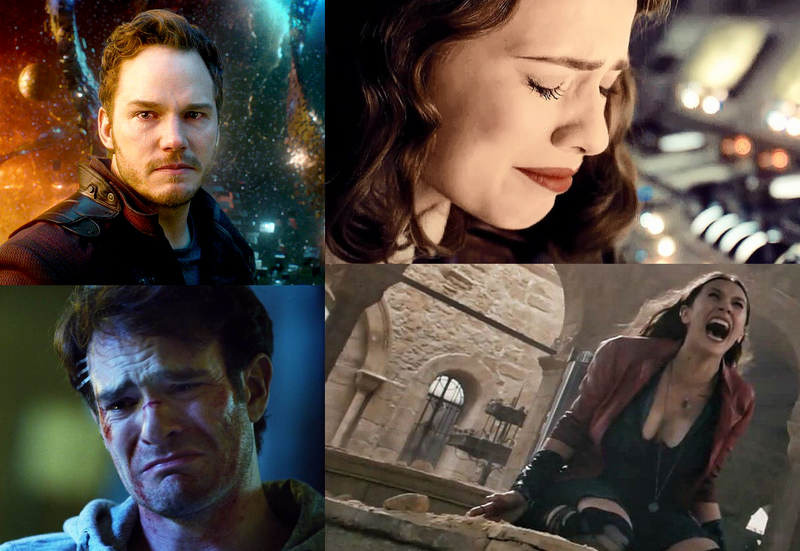 Star Lord cried when the Infinity Stone showed him the last memory of his mother. Daredevil cried when the strain of his secret identity on his friendship with Foggy started coming to a head. Wanda cried when her twin brother was murdered right in front of her eyes. Peggy cried while talking to the main she loved as he was about to die. Cap is a man plucked from the 1940’s, an era where men never showed their emotion. While this writer seems fixated on Cap, specifically, crying, he’s the one character most likely not to, except in the most dire of situations. It’s consistent with his character and would seem forced should he do it for any lesser reason. Does Marvel tend to fall back on the pining girlfriend as emotional foil trope? In the beginning, yes. They’ve broken that mold quite a few films back, though. And future films already in production will further push that envelope. Diversity is happening in the MCU. Present tense. You should absolutely be able to ask Marvel to push that envelope even further. But pretending like they have a real issue with injecting diversity into their main lineup is to ignore their history. And making a valid point without getting your facts straight undermines your goal.